This weekend we headed over to Hyde Park to soak up some sun (and admiring glances): beige melange lovin' in the London sunshine. 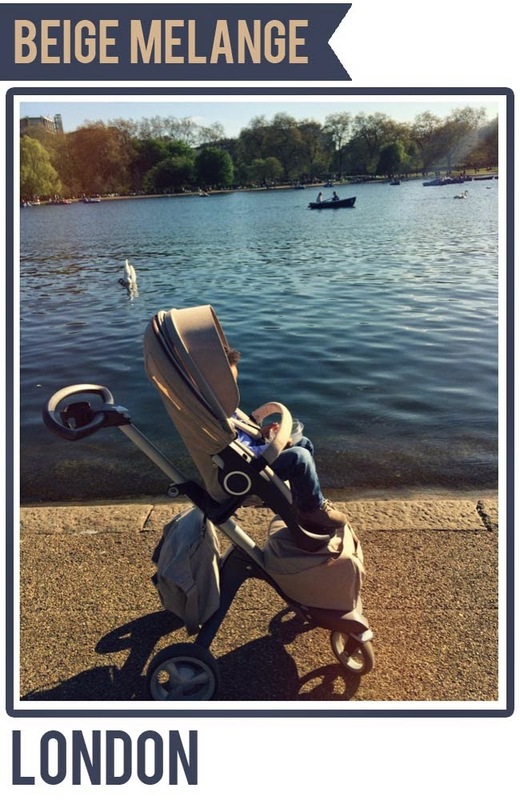 I will call this post 'sunshine melange' since to me this sums it up beautifully - a wonderful mix of the London sunshine and our Stokke Xplory with timeless beige melange textiles featured at some stunning Central London locations. 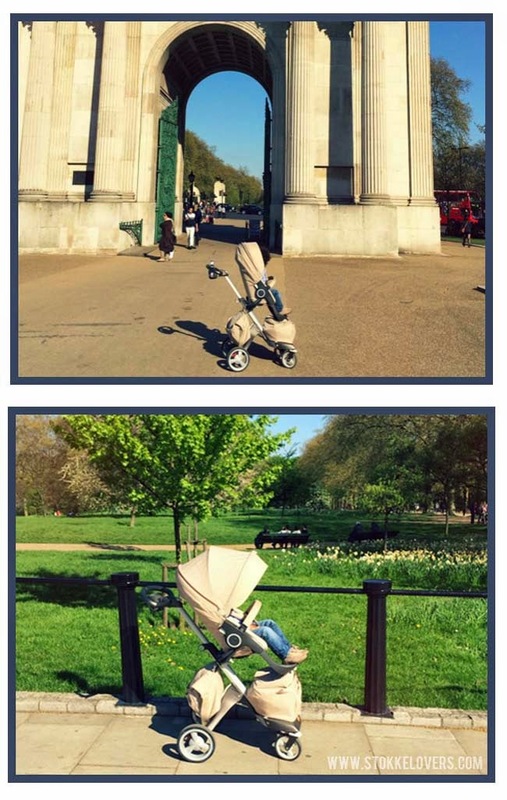 London in the sunshine with a Stokke Xplory - does life get better than this?